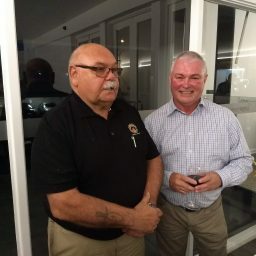 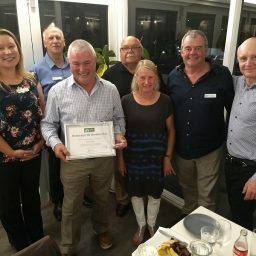 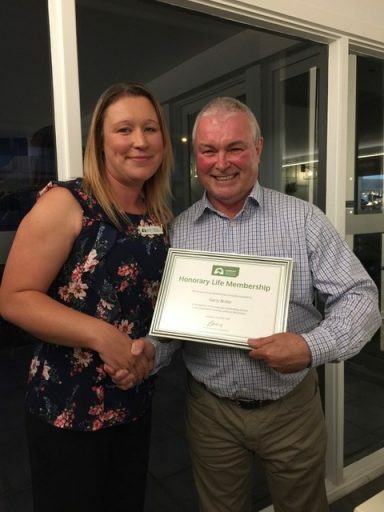 Gerry Butler was awarded honorary lifetime membership of the Landcare Association of SA and an Outstanding Service Award at a dinner held in his honour in November. 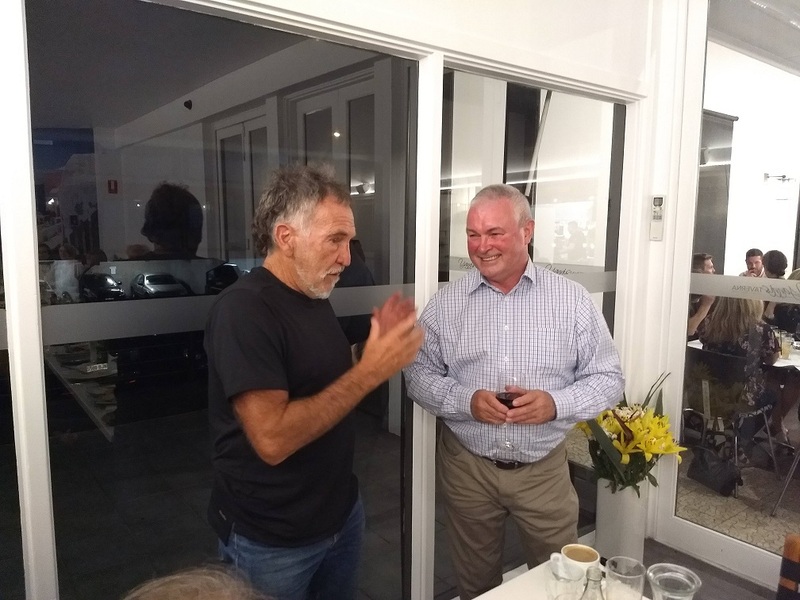 The dinner was held at one of Gerry’s favourite restaurants, Yannis Taverna at Magill. 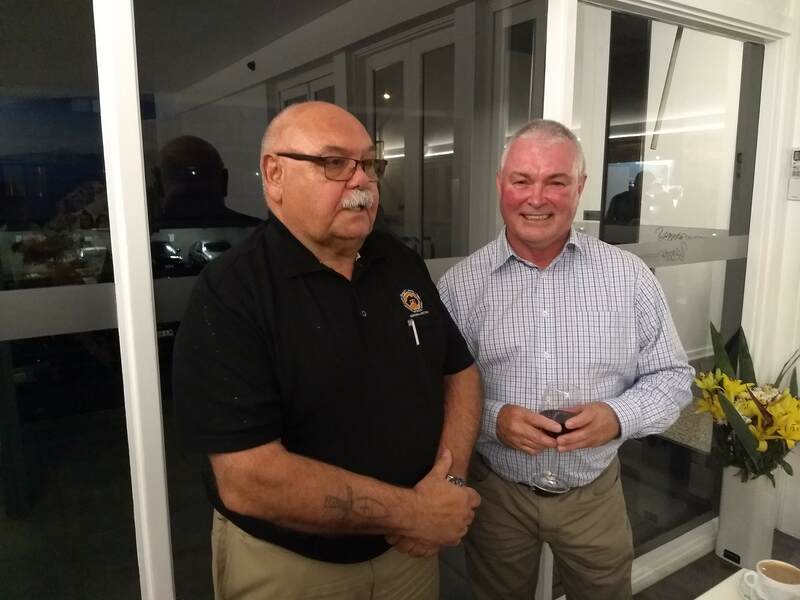 It provided a wonderful setting for the 25 people who attended the celebration, including representatives from the Australian Government, the Aboriginal Lands Trust, state NGOs, and local landcare groups and networks. 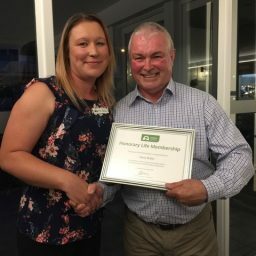 Landcare Association of SA Chairperson Sheree Bowman (photo right) presented Gerry with the honorary lifetime membership certificate as well as an Outstanding Service Award in recognition of Gerry’s outstanding service, leadership and dedication to community Landcare and the Landcare Association. 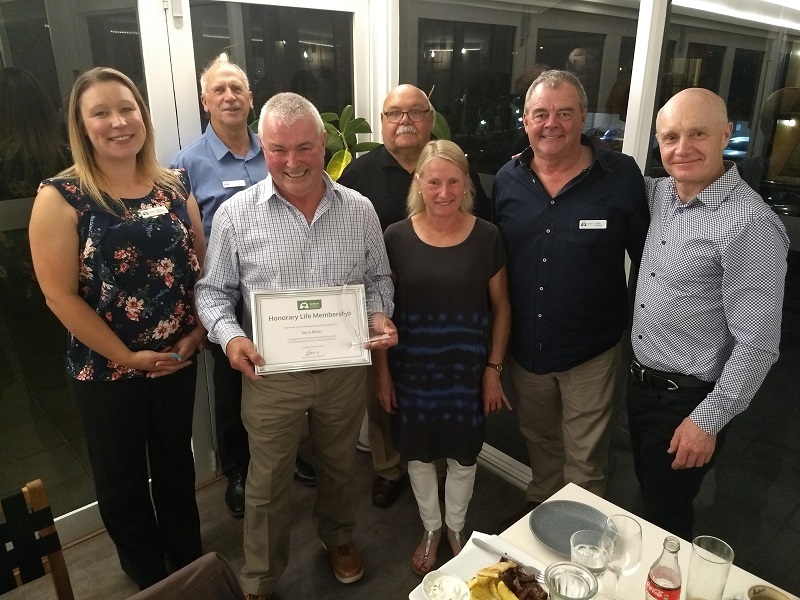 Several dinner guests then came forward to express their appreciation and sincere thanks to Gerry Butler for his many years of dedication to the Landcare movement as Chairperson of the Association and as a long-term landcare advocate and supporter. 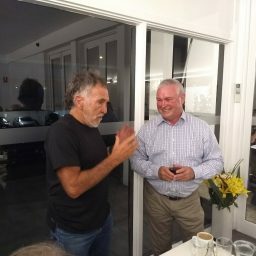 Gerry took on the role of Chairperson when Landcare was at a very low ebb and has worked tirelessly to reinvigorate the movement across SA for the last 10 years. 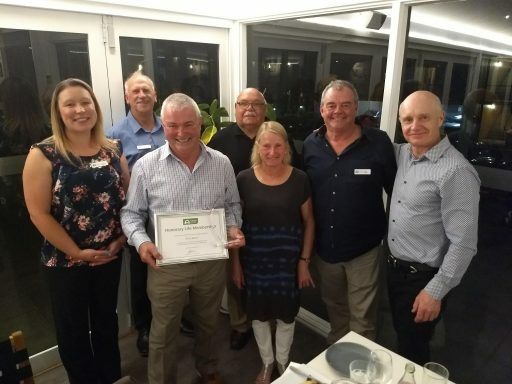 While Gerry has retired from the role of Chairperson, he will continue as an active member of the Association’s Management Committee and will take a lead role with a number of projects, including Chairing the 2019 SA Landcare Conference Steering Committee.